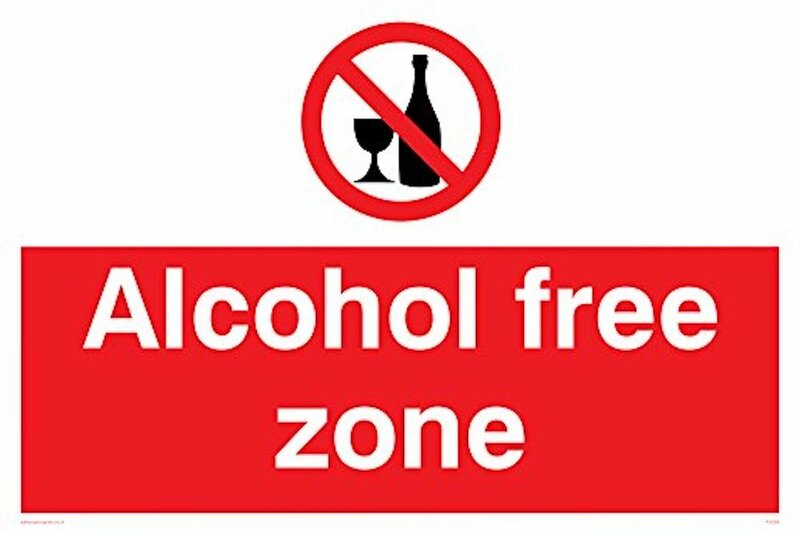 Due to unforeseen circumstances and the uncertainty of Brexit disrupting normal trade routes, we regret to inform you that we have been forced to cancel all alcohol sales at The Cambridge Club Festival. After building a festival based on marrying our love of music with our taste for gin and other such delightful drinks, it pains us to break to you that we have no choice but to make this year’s festival a dry event. Unfortunately, this is out of our hands and we really wish we weren’t forced to make this difficult decision. But due to Brexit-related issues (you may have heard about it) with the supply chain for our usual Prosecco, Gin and Beer/Cider deliveries, we’re sad to say that it is simply no longer viable to serve booze on June 16th. We apologise for any inconvenience or damage to enjoyment of the event this may cause to our loyal and loved customers. We can assure you that, to make up for the lack of alcoholic drink options, we are upping the array of non-alcoholic options that we have on sale to previously unseen levels. Alongside standard soft drink alternatives, we will also be serving the finest vintage fizzy drinks such as Panda Pops, Tizer and Vimto. Papaya and lychee and other exotic fruit juices have also been added to our bar menu, alongside Yazoo milkshakes in a variety of flavours and normal milk (hot or cold) for you dairy fans. Once again, we apologise profusely for this unforeseen problem, and we trust you understand our tricky position. We hope that our marvellous musical menu and the addition of some extra enticing soft drink options goes some way towards making up for the loss of a previously integral part of our Father’s Day offering. Many thanks for your understanding, and if you have any questions or feedback, we’d love to hear from you. email aprilfools@thecambridgeclub.co or text ‘APRIL FOOLS’ to number 01-04-2019.